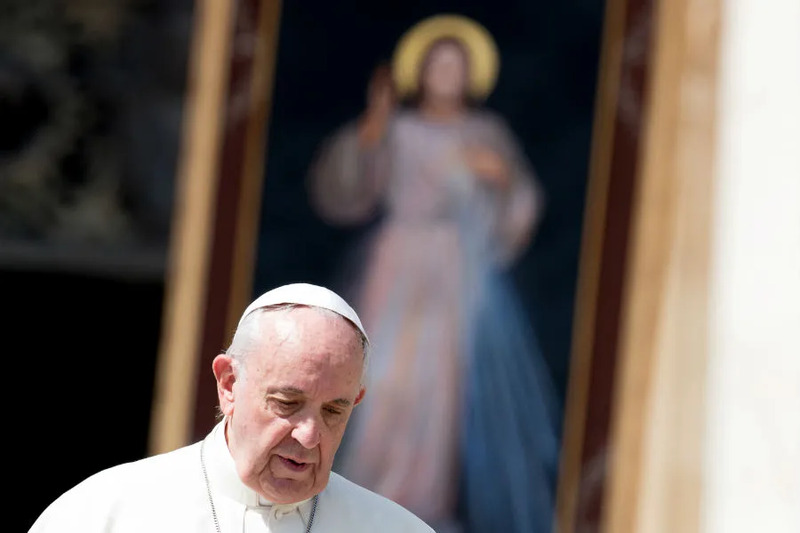 Vatican City, Feb 21, 2019 / 11:56 am (CNA).- Pope Francis on Thursday gave participants in a Vatican summit on protection of minors in the Church a list of nearly two dozen discussion points for actions Catholic Church leaders could potentially take in the follow-up to the meeting. The 21 points include suggestions to have periodic reviews of protocols on safeguarding, handbooks of steps authorities should take in abuse cases, provisions for facilitating the participation of lay experts in investigations, and the direction to inform civil authorities and higher Church authorities in compliance with civil and canonical norms. Archbishop Charles Scicluna of Malta, responding to questions from journalists in the afternoon on Thursday said the points are complete, and a “roadmap” for the bishops’ discussions this week. In regard to one point, that broaches the idea of amending the Code of Canon Law to raise the minimum age of marriage for women from 14 to 16, Scicluna clarified that bishops’ conferences already have the power to create their own legislation in regard to the minimum marriageable age, and that many had already raised the age to 16 for both men and women. “The pope is suggesting making that universal law,” Scicluna said. Other points the pope raised in the list were to “accompany, protect and treat victims, offering them all the necessary support for a complete recovery” and to establish easily-accessible groups made up of experts, including both clerics and laypeople, to which victims can report crimes. Several of the suggestions are on the theme of seminary formation of priests and the proper penalties for priests or religious who commit abuse. Another recommends observing “the traditional principle of proportionality of punishment with respect to the crime committed” and another recalls the right to defense and the importance of the presumption of innocence. 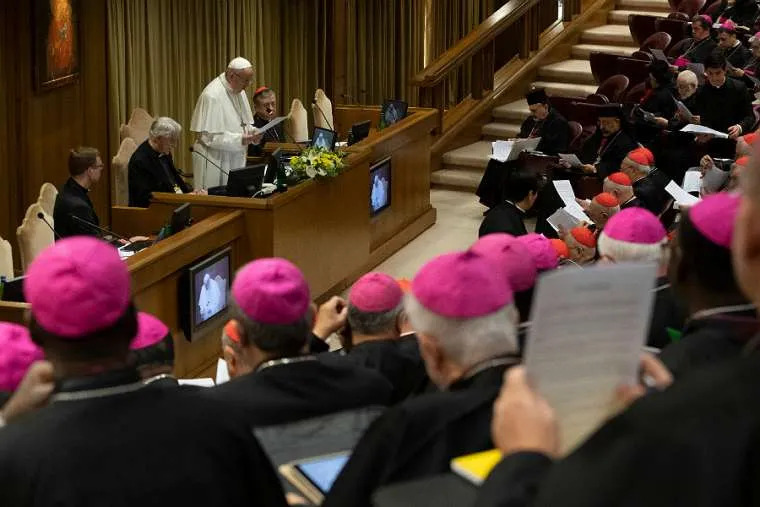 “Therefore, it is necessary to prevent the lists of the accused being published, even by the dioceses, before the preliminary investigation and the definitive condemnation,” it states. Isley was vocal in his opinion that the ideas presented in the list of reflection points do not go far enough in implementing “zero tolerance” against priests who have abused minors or bishops who have covered it up. “There is nothing there that wasn’t there yesterday,” he stated. Isley added that he believes a priest who has abused a minor “has betrayed the priesthood,” and should not only be removed from ministry, but should have the “honor” of priesthood taken away through laicization. If you are a bishop, “you make very, very sure, that if your priest has assaulted a child, and you know he has, that he’s not going to harm a child in the Catholic Church ever, ever, ever again,” he said. 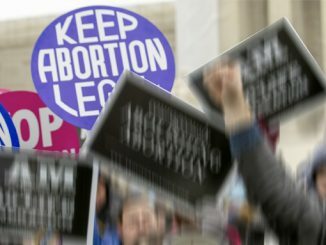 He added that in his opinion, however, the decision to dismiss a priest from the clerical state, also called laicization, should be determined on a case-by-case basis. Vatican City, Apr 21, 2018 / 07:52 am (CNA/EWTN News).- On Saturday Pope Francis named five new consultors of the Congregation for the Doctrine of the Faith, including three female academics and two priests.